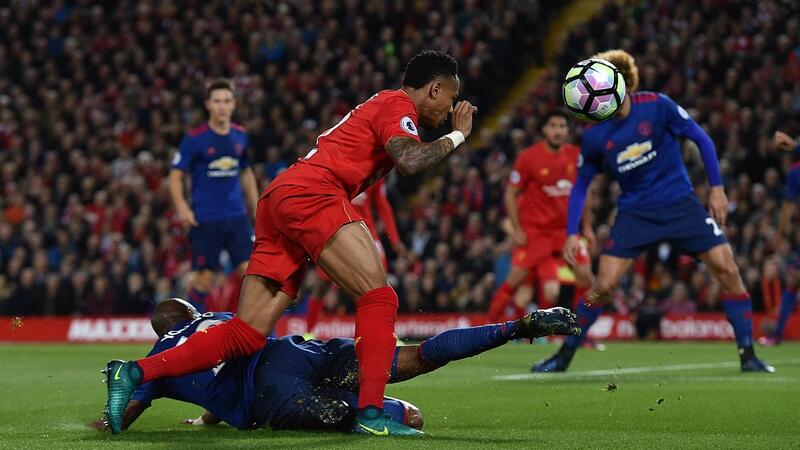 Defenders dominated the Fantasy Premier LeagueBonus Points System (BPS) in Liverpool's goalless draw with Manchester United on Monday evening. 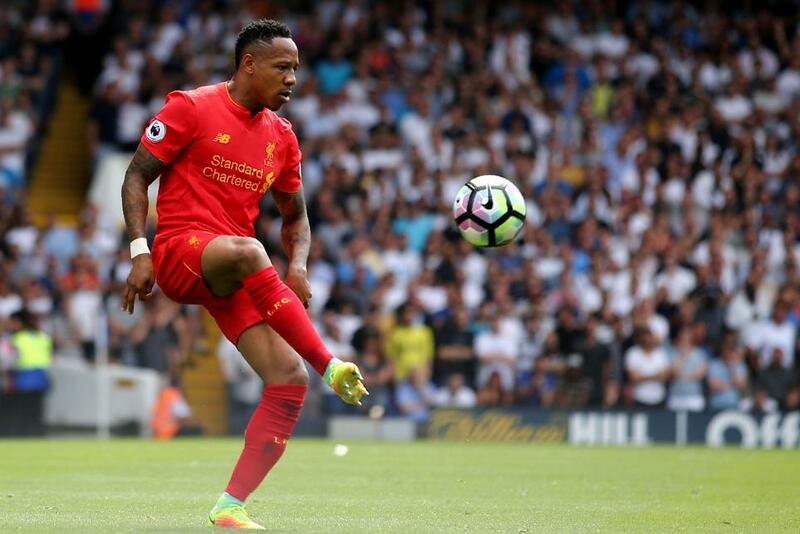 Nathaniel Clyne (£5.5m) recorded a score of 30 in the BPS to secure the maximum additional points. He won four tackles and made as many recoveries to help the Merseysiders to their first clean sheet of the campaign. The raiding right-back also fired two attempts on goal as he maintained his impressive contribution to Liverpool's attack. United centre back Eric Bailly (£5.5m) took two bonus points from a commanding defensive performance that included 14 clearances, blocks and interceptions (CBI) and eight recoveries for a BPS score of 29. Four players finished with a BPS tally of 26, earning a single bonus point apiece. Liverpool’s Dejan Lovren (£4.9m) recorded eight CBIs and five recoveries and Joel Matip (£5.4m) created one chance and registered 7 CBIs. For the visitors, Antonio Valencia (£5.6m) completed eight CBIs, six recoveries, three crosses and created a chance, while David De Gea (£5.5m) also benefitted thanks to a trio of saves. Liverpool provided four of the top five ICT Index scorers. However, the modest totals on show illustrate just how effective the visitors were at keeping their opponents at arms length. 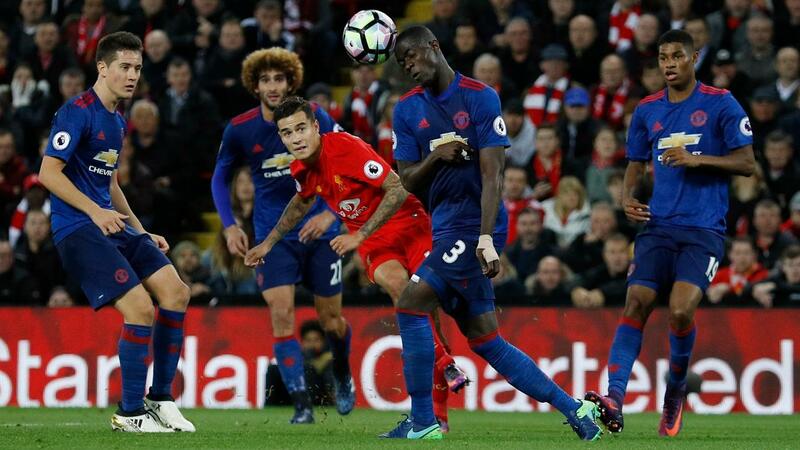 Philippe Coutinho (£8.3m) topped the Index with a tally of 7.6. The Reds playmaker produced two attempts and created two goalscoring opportunities, supplementing this with 17 successful passes in the final third – more than any player on show on the night. Emre Can's (£4.8m) tally of 5.7 claimed second spot. The Germany international managed three goal attempts - one from inside the box - and four penalty-area touches. United’s Daley Blind (£5.6m) clinched third in the Index, scoring 5.1 after creating two chances for Jose Mourinho’s side. Clyne finally delivered for his 9% ownership, having shown such promise to this point. The right-back has received more passes in the final third (162) and supplied more goalscoring opportunities (14) than any other Premier League defender. His prospects of continuing to reward his managers remain strong ahead of a very favourable run of matches for Jurgen Klopp’s side. According to the Fixture Difficulty Ranking (FDR) system, Liverpool register a score of just 20 over the next 10 rounds of fixtures. Klopp will likely reinstall Adam Lallana (£7.1m) to his first XI for the Gameweek 9 meeting with West Bromwich Albion after an encouraging display off the bench. That would likely see Coutinho return to the front three once again. Owned by 34.6% of FPL managers, the Brazilian started in a deeper midfield role but moved into his usual berth alongside Roberto Firmino (£8.5m) and Sadio Mane (£9.0m) upon Lallana's introduction. As for United, Zlatan Ibrahimovic (£11.4m) continued his alarming slump in form: he has now scored only once in the last six Gameweeks. Sold on by more than 630,000 owners heading into Gameweek 8, Ibrahimovic has already been shipped out by another 65,000 ahead of Saturday's deadline; more than any other FPL asset.